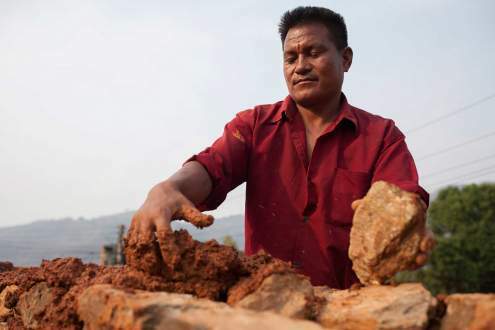 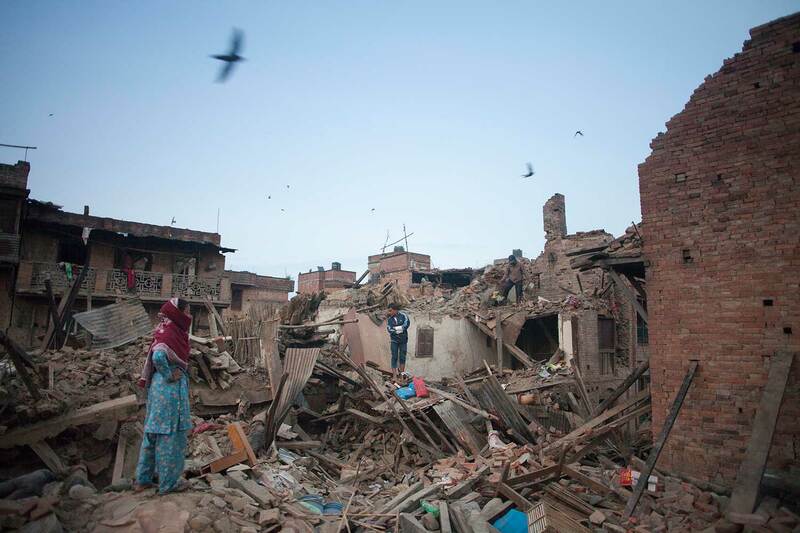 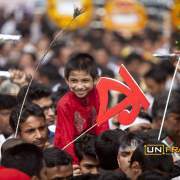 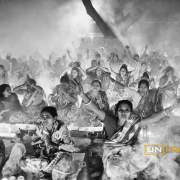 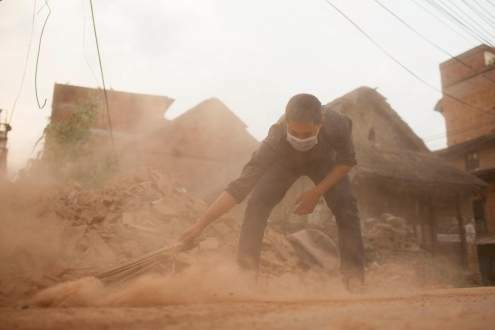 A 7.8-magnitude earthquake struck Nepal on 25th April 2015. 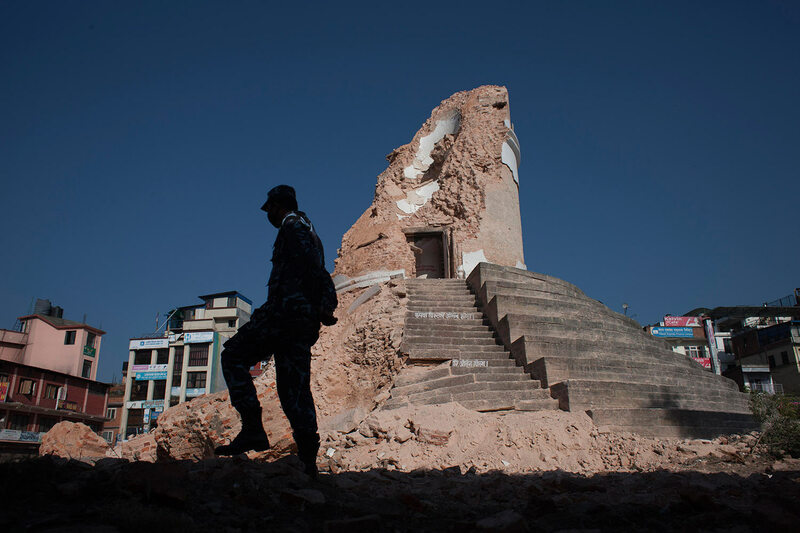 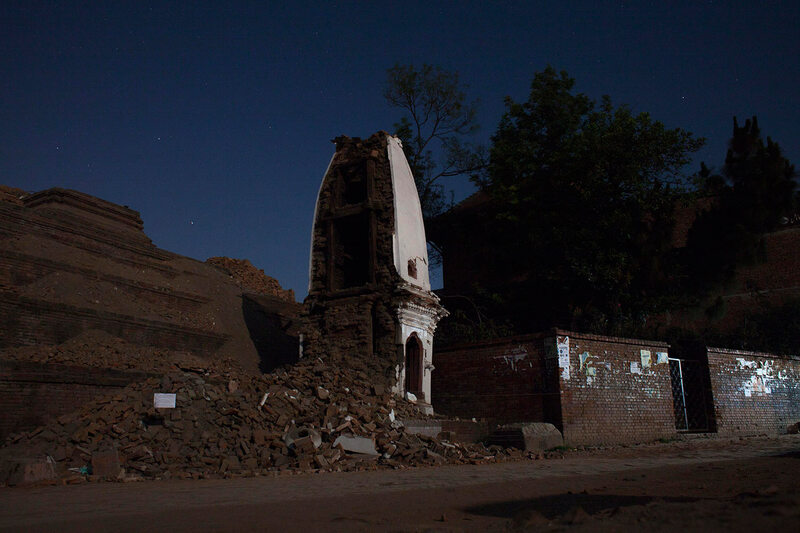 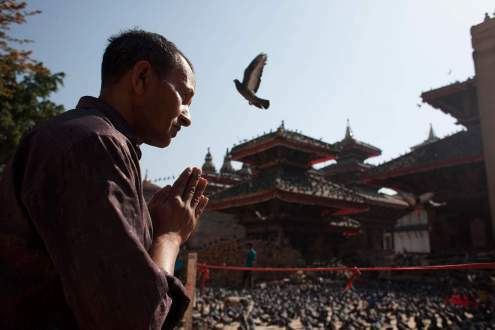 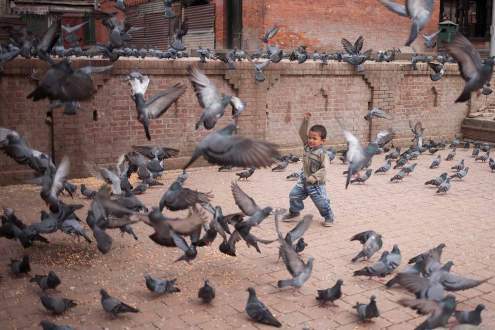 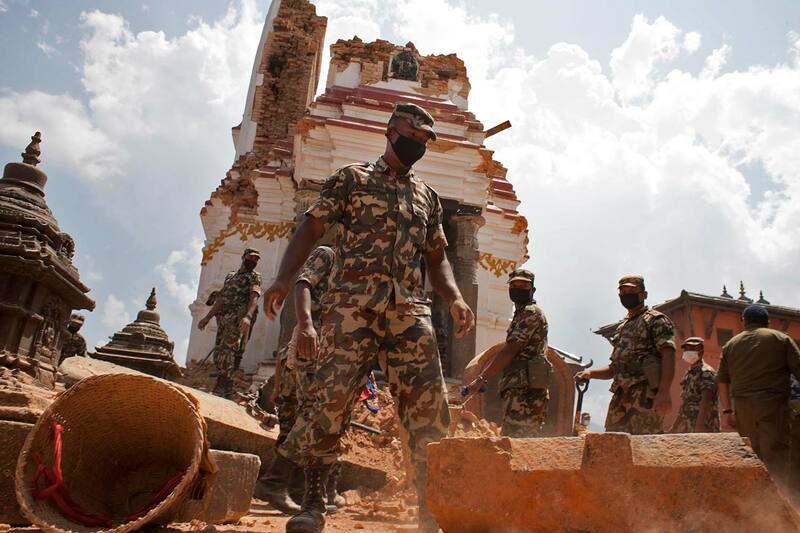 Many buildings in the older parts of Kathmandu are now rubble, including the Dharahara tower, a 19th century 62-metre tall building, and many temples were destroyed or severely damaged in Durbar square, a UNESCO world heritage site. 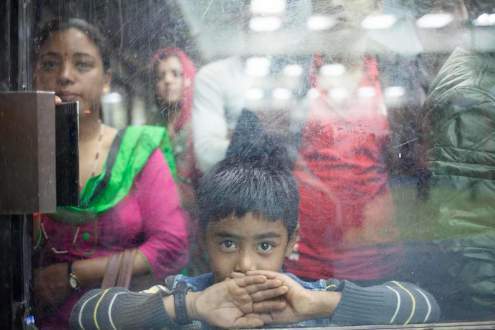 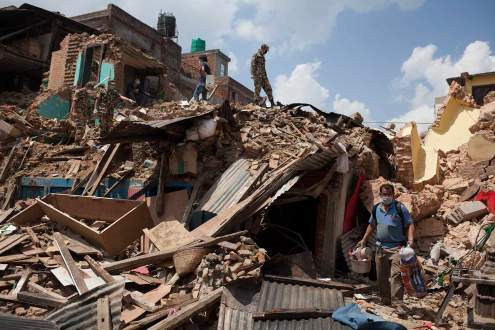 Above all, thousands of people were trapped and died, mostly in Kathmandu valley: after a week over 6,000 were confirmed dead. 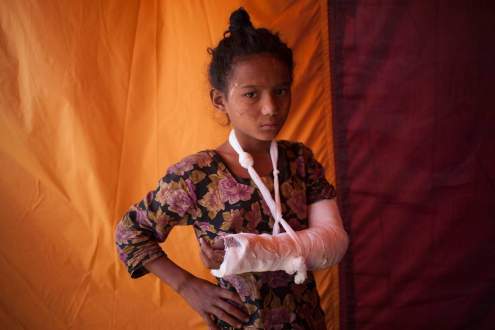 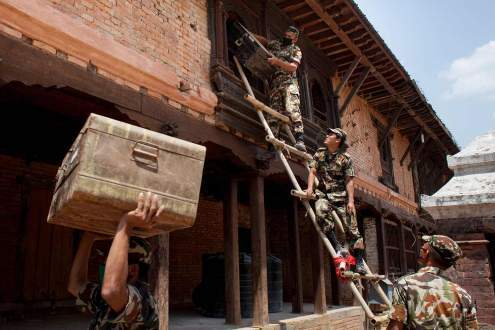 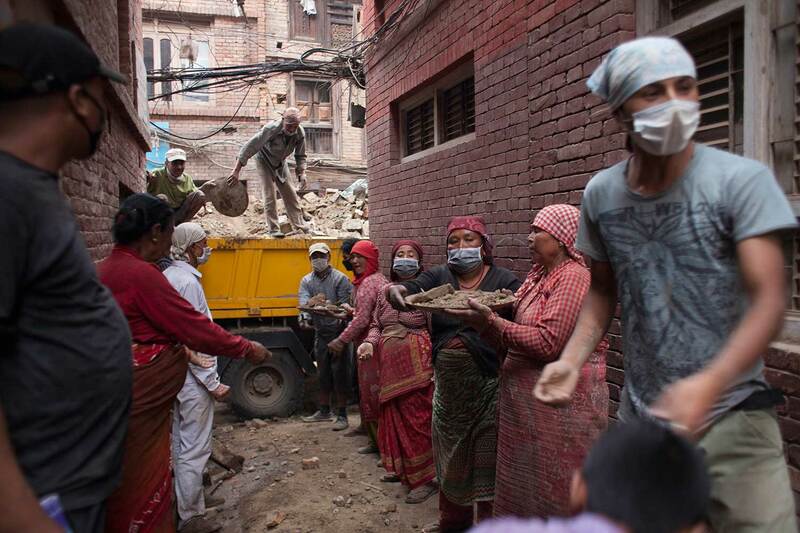 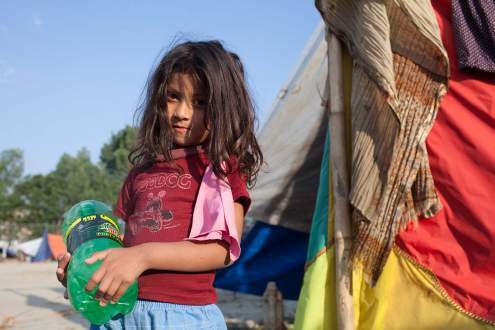 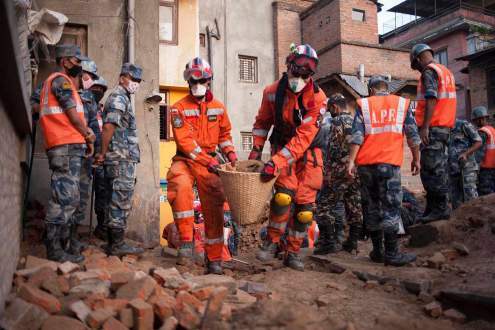 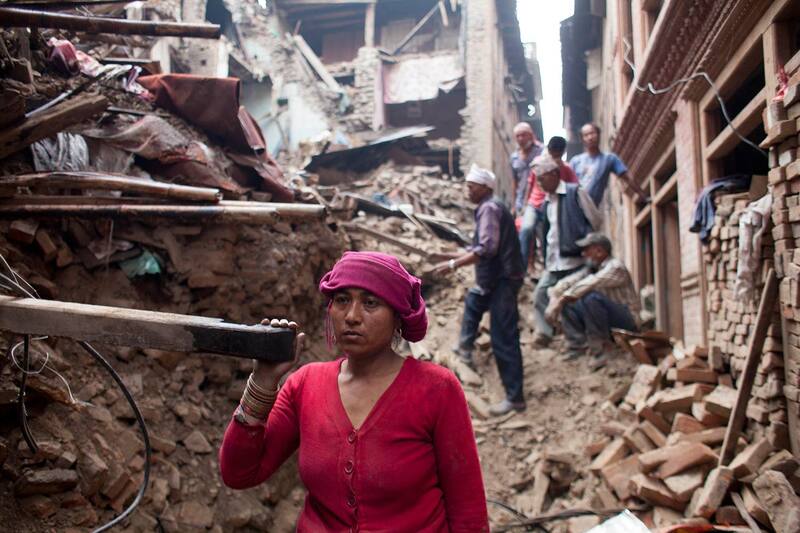 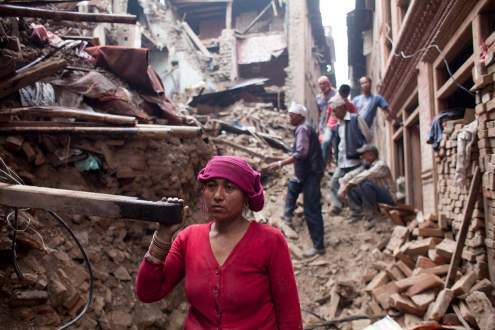 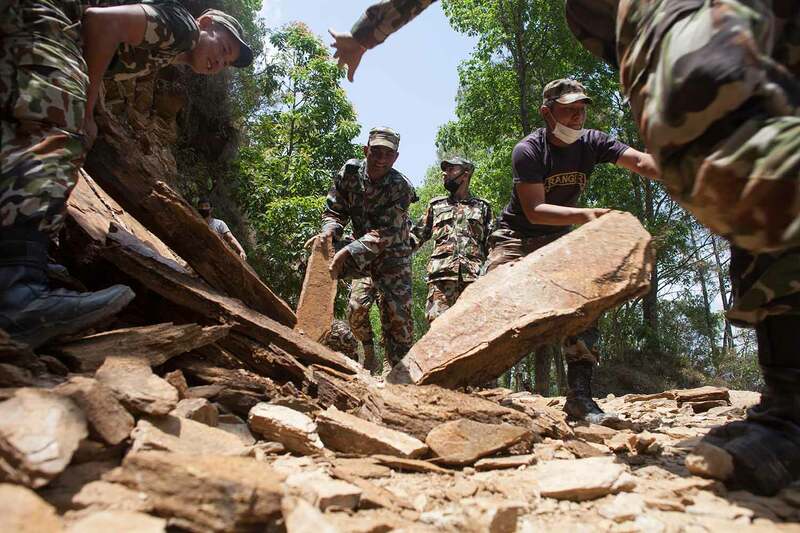 Rescue operations started soon after the earthquake, as search-and-rescue teams, field hospitals, blankets, tents and medical equipment were sent over to Kathmandu from everywhere in the world. A more sustained help for the survivors is now urgent: people left without a home to live in need materials to build proper shelter before the monsoon rains arrive in the summer. 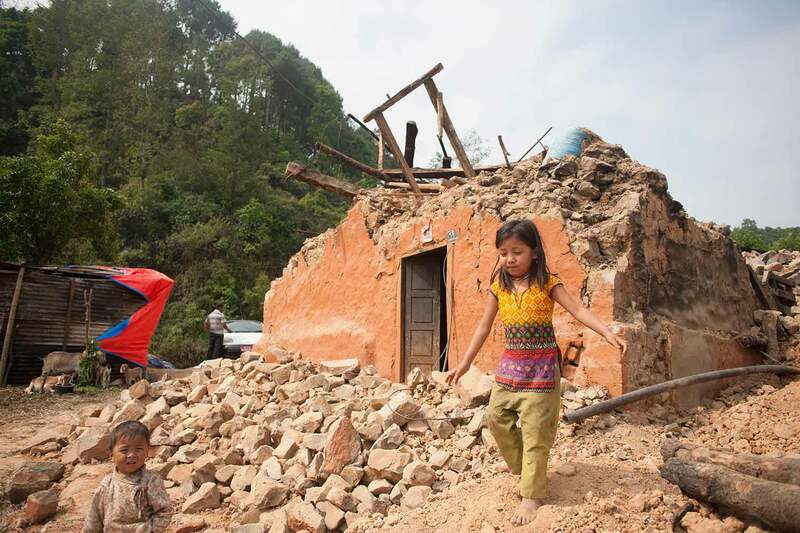 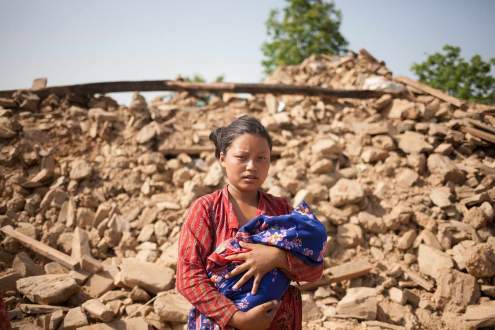 Farm supplies and seeds will also be needed before the sowing season commences, so that also the earthquake-hit most rural and poorest areas of Nepal, where the lowest-caste Nepalis live, are not left alone. Nepal, April – May 2015.